I got an email the other day with the list of new graded reader releases from OUP. and a whole bunch of Read and Imagine titles. To be honest, I was a bit underwhelmed. The Read and Imagine titles are nice, as that series is finally coming together (but I still like Read and Discover better, as the content and difficulty are slightly better aligned). Now that the Academy is taking off, and to address our perennial problem at Tohoku University, I basically want new books. Lots of new books, and ideally books that are not yet another rewrite of Romeo and Juliet, or Jane Eyre, or Hamlet, or whatever. I mean, seriously, if ten other publishers have already done a version of a classic book, please don’t make more. I know it’s cheap to adapt a classic, and people will buy it for the name recognition, but what really gets me excited now is new original content, both fiction and non-fiction. I’ll order the Read and Imagine stuff and review it here at some point. Anyone else sick of the endless rewrites? Re-writes remind me of Disney books that tell the stories of the movies. YUK! Why ruin a perfectly good story by adapting it to a medium it wasn’t intended for. I want stories written specifically for the format they occupy. I am so with you on that, Ben. I actually don’t mind the Disney stuff. They tend to be read by students who have seen the film, so it’s not so much a story as a chance to revisit the characters through English. And I don’t mind rewrites either. The Disney titles are very popular in our library too. I need to do more to push the ORT and other books, but the kids are just drawn to the Disney stuff. I haven’t used Read and Discover and Read and Imagine very much, but I prefer Read and Imagine. Read and Discover is too dry for me. 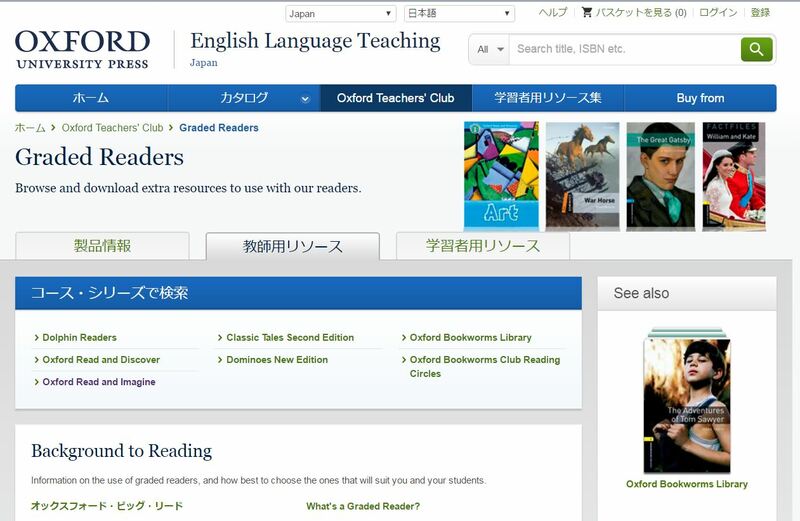 It must be difficult for the publishers with all us teachers having different preferences. But of the two, given the level, the content of R&I seems a bit more childish and our students that are reading at that level are older. Somehow simple non-fiction is less childish. Having said that, I had a 17-year old boy happily reading R&I yesterday, so maybe I’m being unfair!